Data visualisation is a technical as well as artistic activity. It is based on the knowledge and mastering of contents and technical procedures that require artistic upgrading. 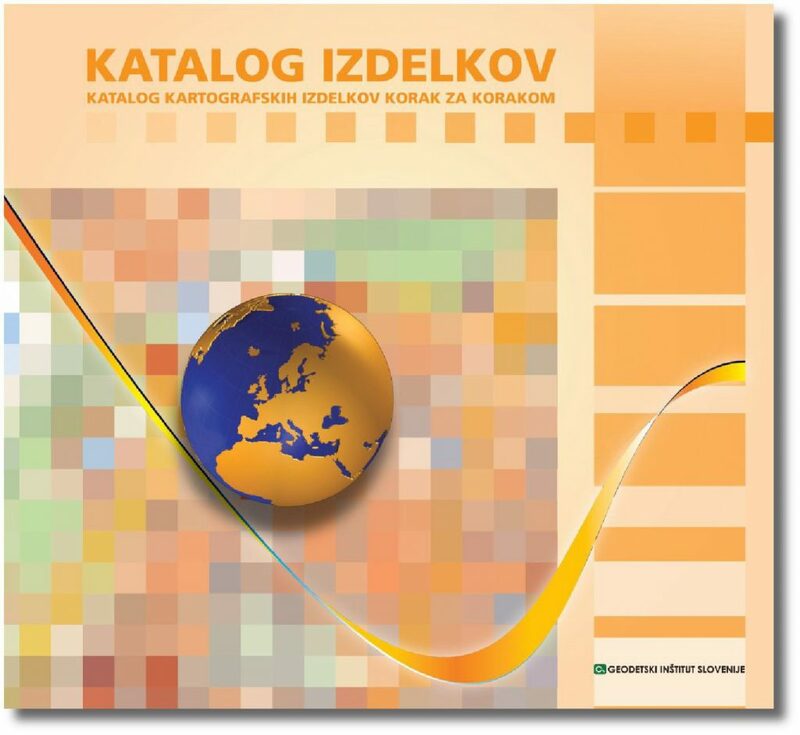 Geodetic Institute of Slovenia has many years of tradition in the area of spatial data visualisation. Our technological and creative solutions have won numerous international awards. We can offer our customers a wide spectrum of visualisation possibilities that can be adapted according to their contents, purpose, intended use and medium. 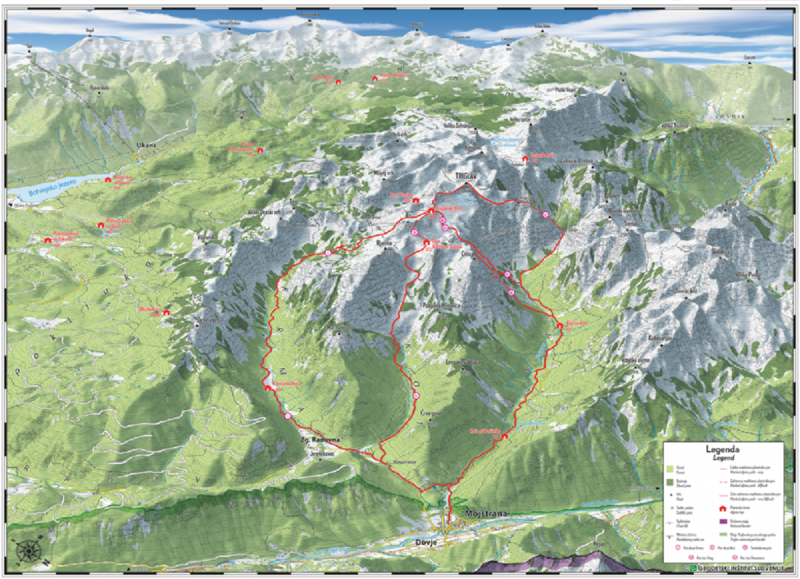 Spatial data can be visualised in the form of maps, panoramic visualisations or 3D modelling. All our visualisations can be prepared in physical (printed on different materials, 3D print) or digital form (digital image, web application, mobile application). Products can be prepared in static (image) or dynamic form (film, animation). Maps or charts are the most traditional form of spatial data visualisation. 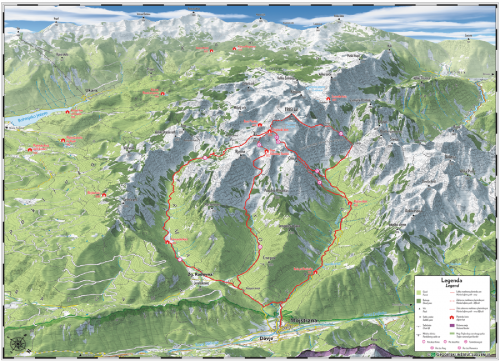 An interesting or important area, phenomenon or activity can be presented in two dimensions by using adequate cartographic principles. Our customers are offered a variation of cartographic visualisations: topographic map (SIGI – system of Geodetic Institute with topographic maps of different scales covering the whole surface of Slovenia), town, mountain, nautical, school, tourist, thematic, tactile or any other maps. 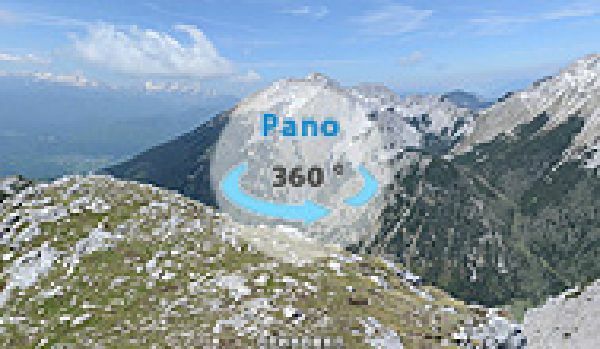 Panoramic visualisations show interesting areas, objects or events in such way that their spatial dimensions are presented in two dimensions in the best possible way. Such visualisations can offer better information and are easier to use, since they allow better visualisation of the object in question. 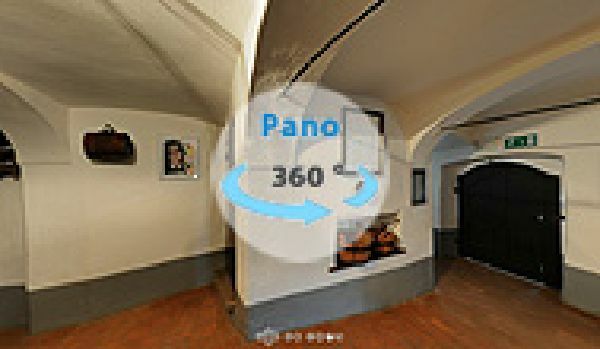 Our customers may choose from any requested panoramic map or spatial photography (virtual and real 360° panoramas). 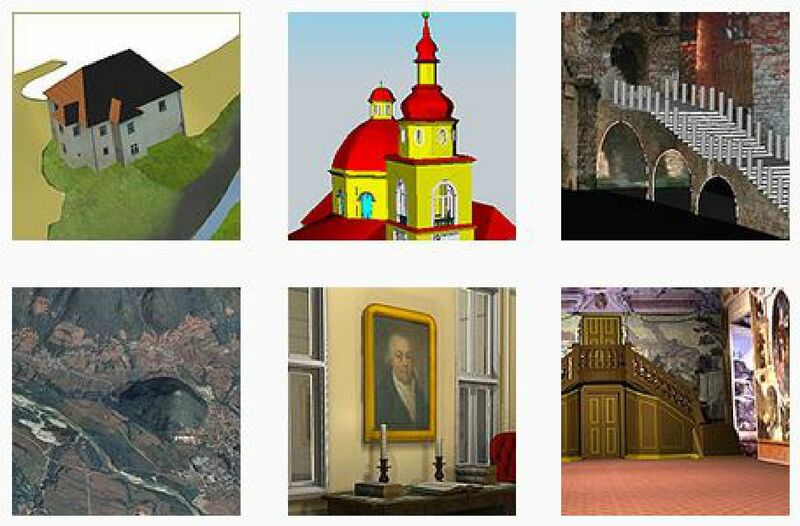 3D models are a modern, computer-aided method of data visualisation. They allow the user to research space in a way otherwise not possible in nature (inaccessibility). 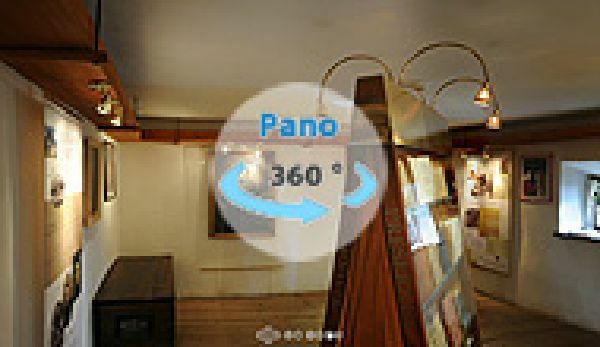 Customers may choose among 3D models of objects, space, building or terrain.